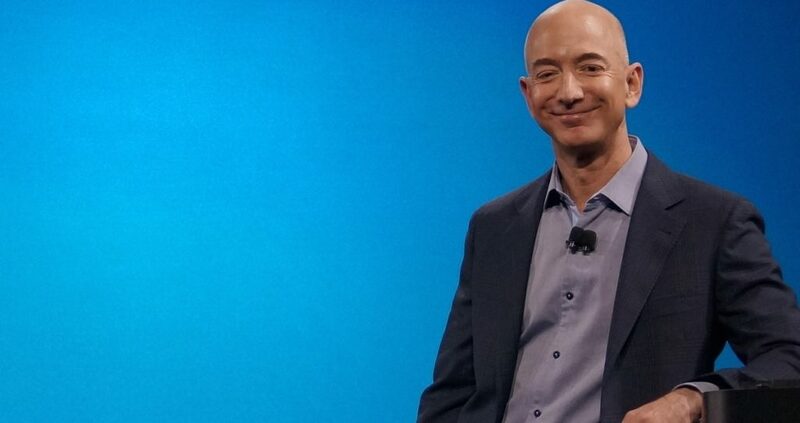 Amazon founder, Jeff Bezos, is the richest man in history, netting an extra $20 billion last month alone. His company is receiving offers for billions in tax cuts for its second headquarters, not to mention all the tax savings it is receiving from the GOP tax plan. Despite that, his company is laying off hundreds. “Amazon is laying off hundreds of corporate employees, a rare cutback for a company that has spent most of the last few years in a frantic growth spurt. The layoffs, underway now, will fall on several hundred employees at the online retailer’s Seattle headquarters, along with hundreds more elsewhere in Amazon’s global operations, one person familiar with the cuts said. The layoffs are primarily focused on Amazon’s consumer retail businesses, according to two people familiar with the matter. The cuts come after a hiring binge that took the company’s Seattle head count to more than 40,000 people, from just 5,000 in 2010. For the rest of the article, visit the Seattle Times.